Men’s Ministry here at Main Street seeks to provide a healthy community for men to express themselves and learn more of the love that God has for us. On the first Saturday fo each month our men meet to eat breakfast and pray for each other and our church. 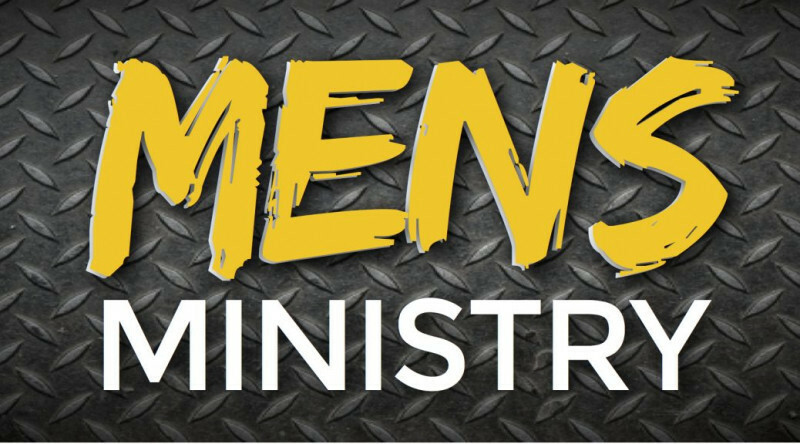 We would love to have you be a part of our men’s ministries.